These orchestra accompaniment pieces are arranged by Mr. Paul Schwartz and selected and edited by Mr. John Kendall. 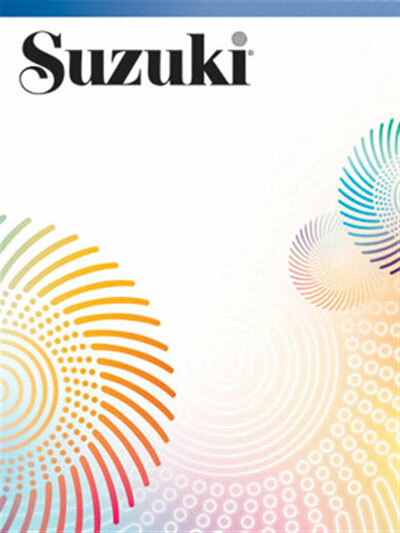 The pieces are selected from Suzuki Violin School, Volumes 1 and 2. Solo parts are to be played by a group of children, and it is suggested that when a large number of children are playing the solo part, the piano accompaniment be doubled with the orchestra so that extra support is provided. These arrangements are written at junior high school orchestra level.